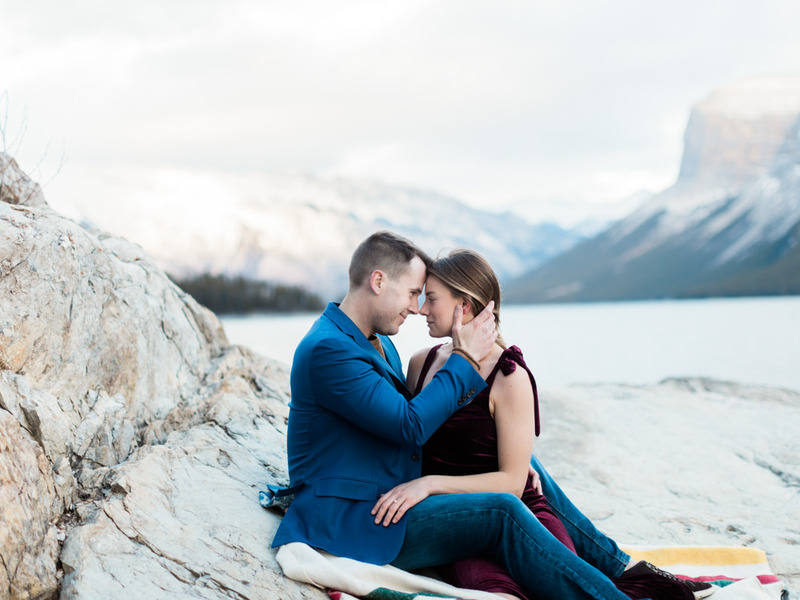 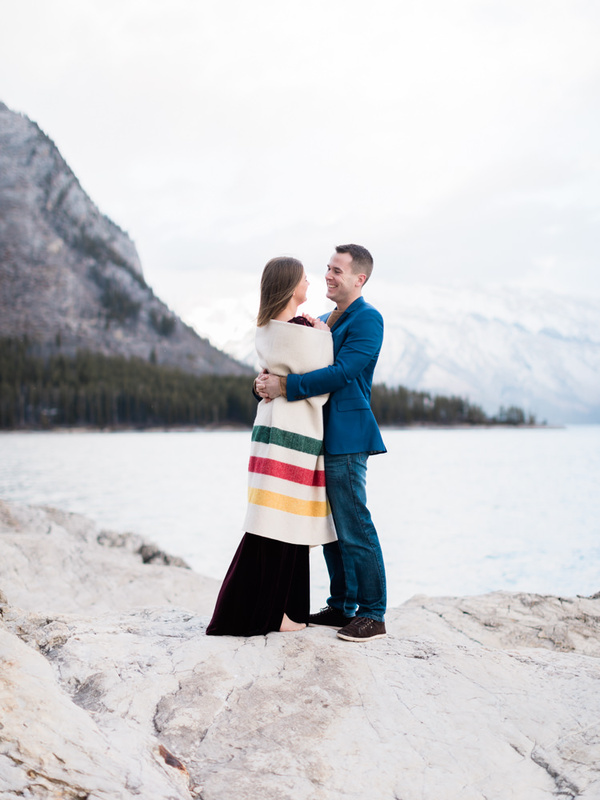 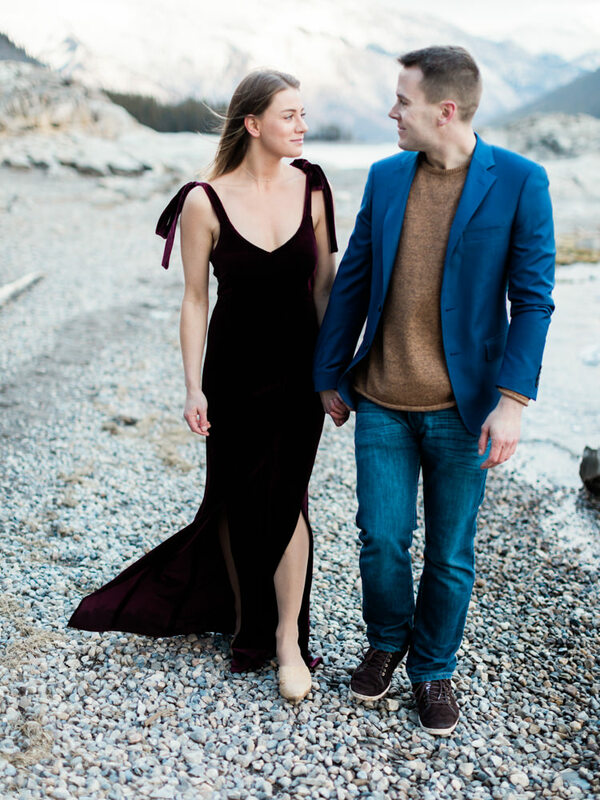 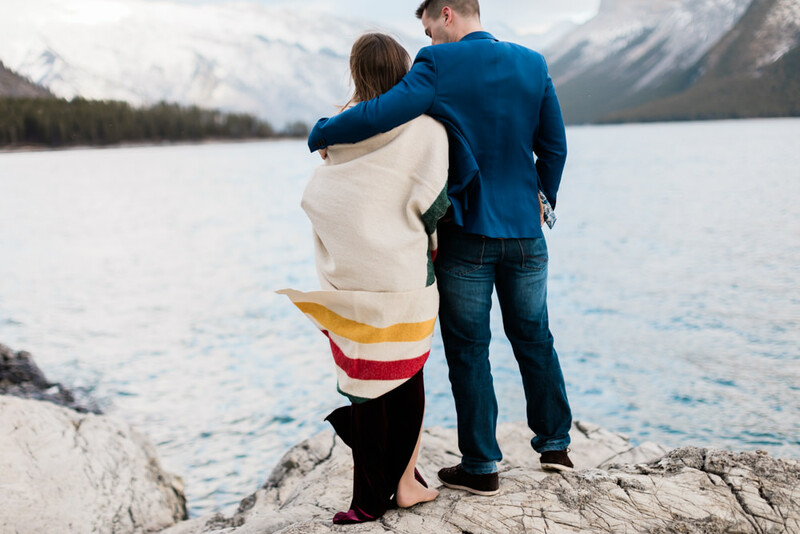 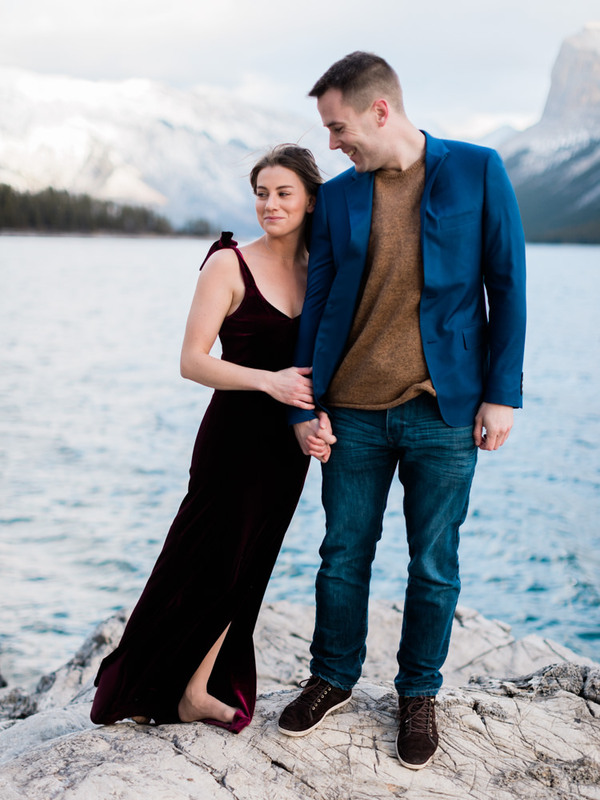 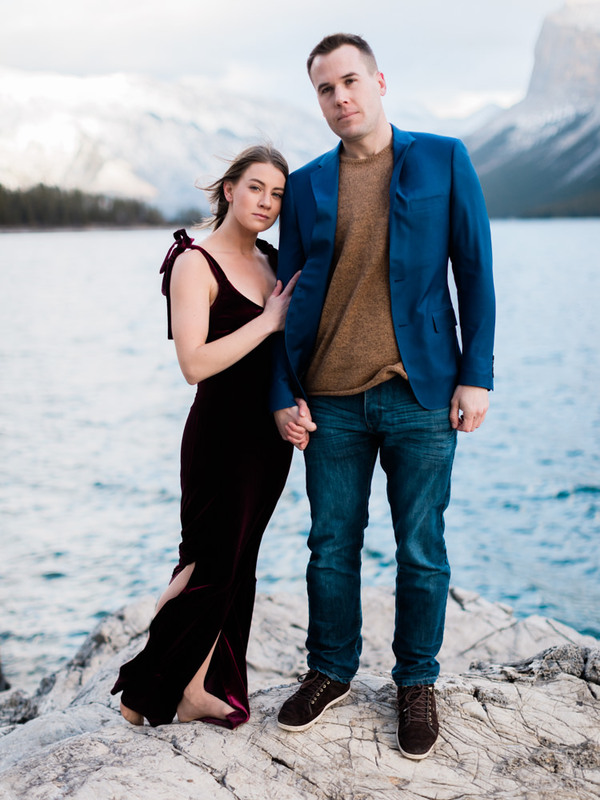 James and Amanda met in undergrad at the University of Calgary in 2009. 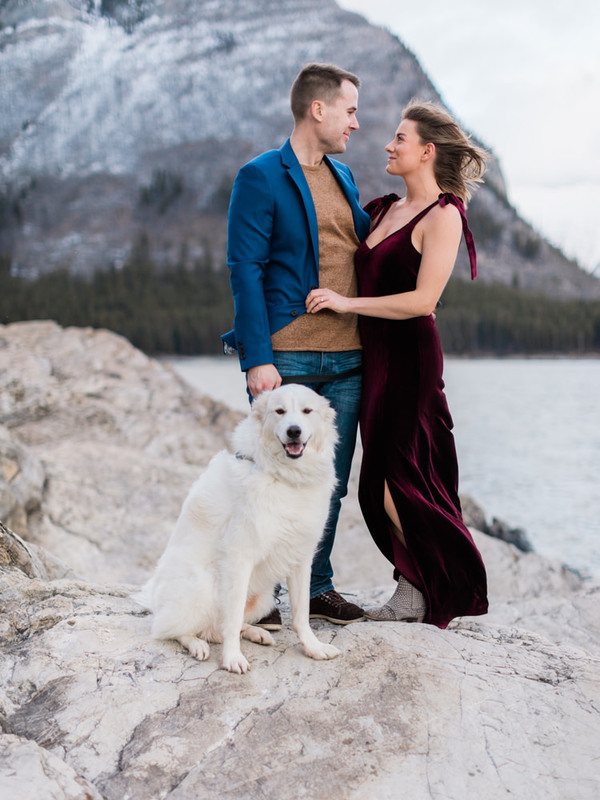 They live in Calgary with their two year old dog, Willow. 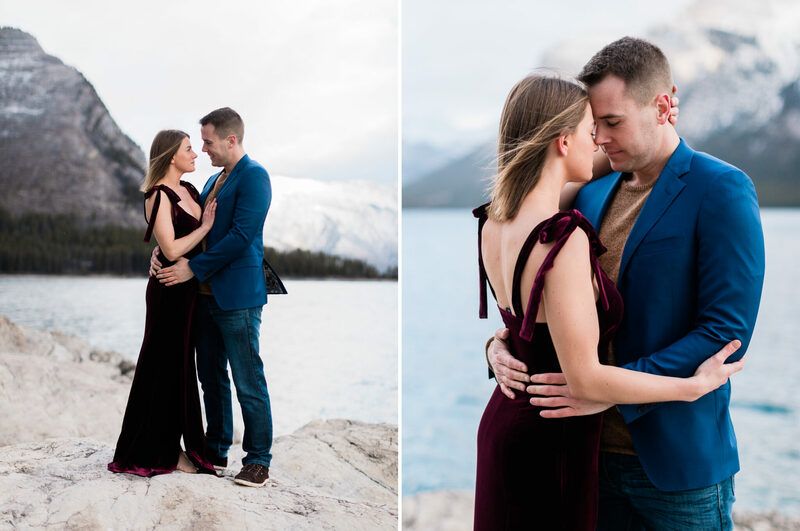 They are extremely excited to get married in the mountains in 2018.